Spacid is a known Kozzmozz-resident. Next to guiding the Kozzmozz spaceship into new and unexplored territories, you can regularly catch him on various parties and festivals around the country. 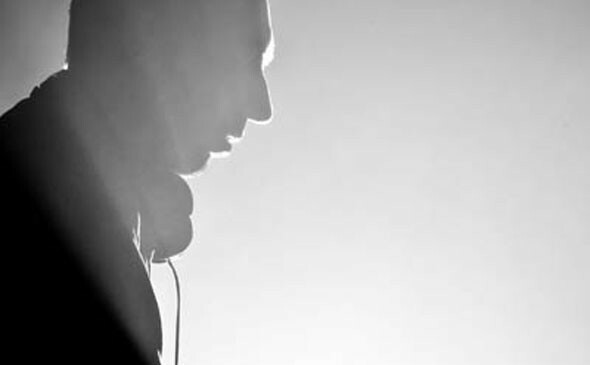 He has been promoting techno since the early 90’s but never ties down to one particular style. He’ll will eagerly show us his undying love for techno at The Space Rave.